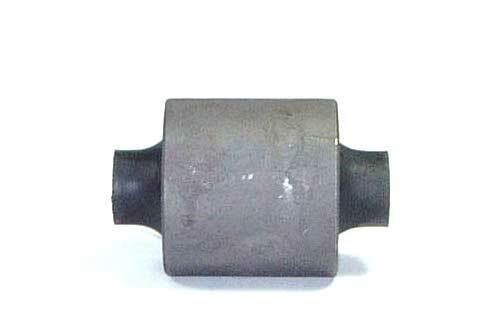 Suitable for Defender from 300tdi, Discovery I from 1992. 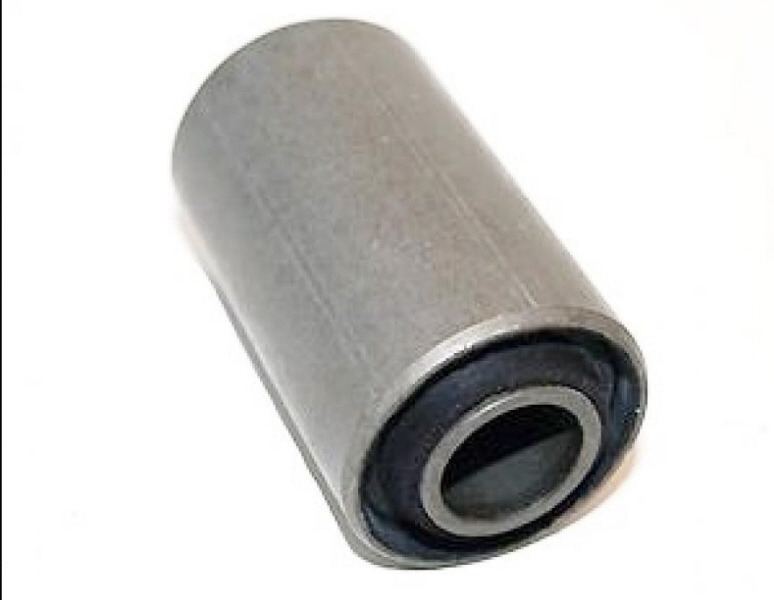 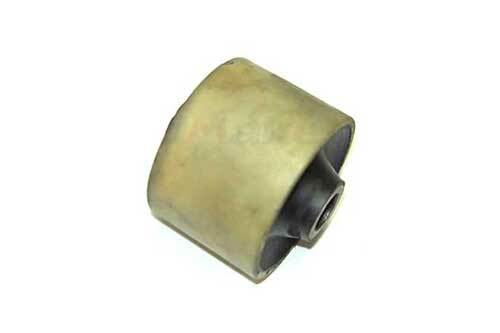 Land Rover rear trailing arm bush axle side, for all Land Rover models. 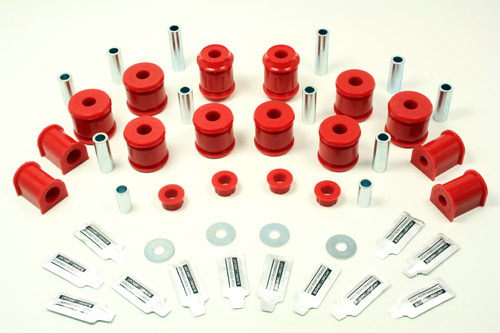 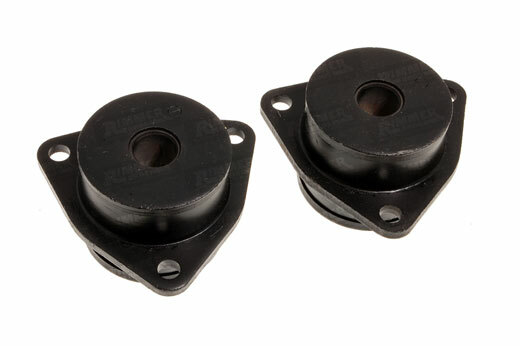 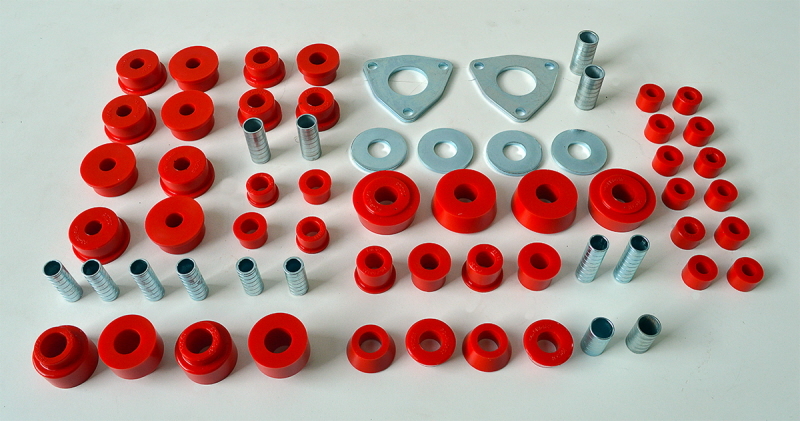 Rear trailing arms chassis bush set for all Land Rover models. 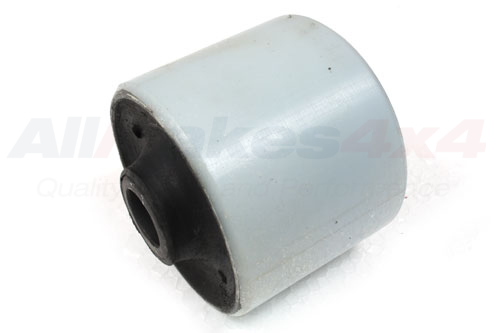 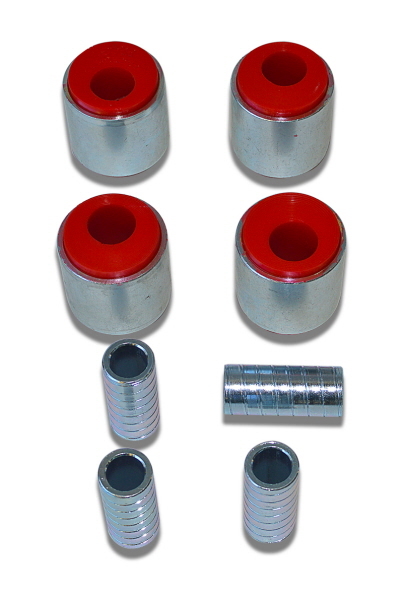 Front radius arms axle bush for Land Rover up to 1993. 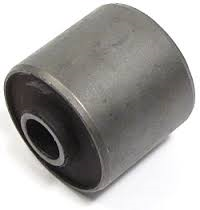 Front radius arm axle bush for Land Rover from 1993.